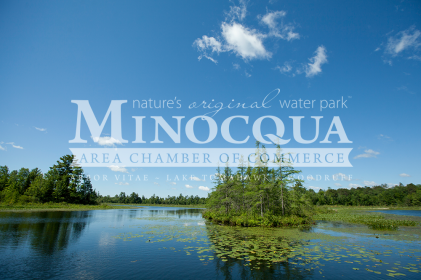 Plan to attend the Minocqua Chamber of Commerce's first arts and crafts show of the 2019 season. June Bloom is a 1-day festival to be held on Saturday, June1 from 9:00 a.m. to 3:00 p.m. More than 50 exhibitors at June Bloom will display and sell a wide variety of unique handcrafted items. The artisans and craftsmen featured at the show are selected for their handmade craftsmanship and artistic talents. You will see original artwork, pottery, jewelry, tapestries, clothing, photography, wood creations and more. Live music, artistic demonstrations and food concessions add to the festival atmosphere.